Mark Cuban has proved that determination is always the priority in making progress. He is an American businessman and also one of a few men who has not failed in investment. 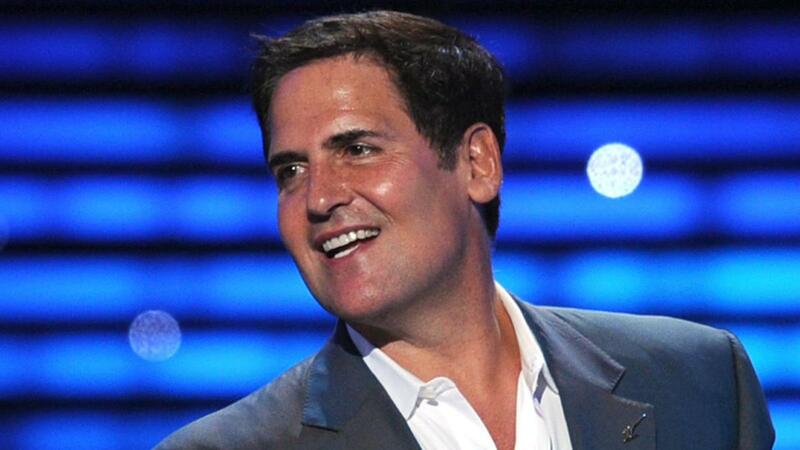 The business guru owns Dallas Mavericks in the National Basketball Association. He also co-founded the 2929 Entertainment and is the chairman of AXS TV. He took the path of an author and wrote about his experiences as a businessman and a sports guru in his e-book; How To Win at the Sport of Business. Here is his story; his rise to fame and family life. Birthdays are well celebrated for almost every being, friends and family are always reminded of the amazing things surrounding one’s birth. 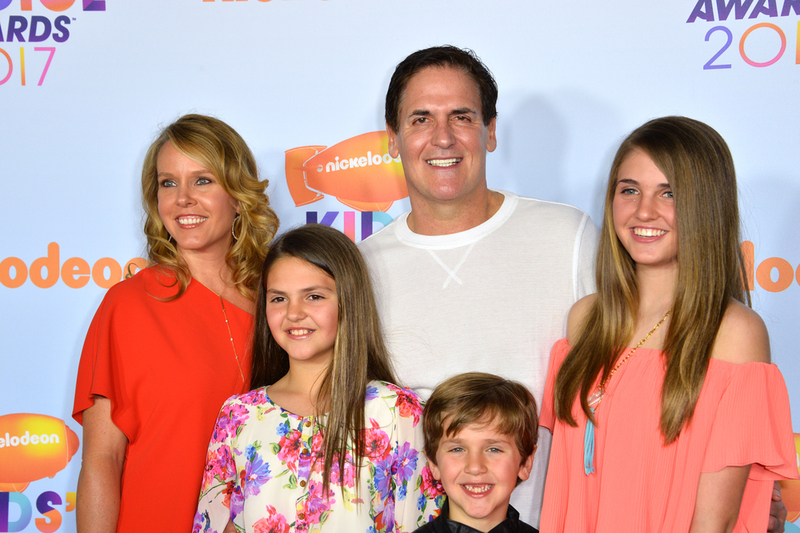 For Mark Cuban, July 1 remains an exceptional day for him as it was the day of his birth. He was born in Pittsburgh to Norton Cuban and Shirley in 1958. Assumptions may delude you to think that the billionaire was born into a very wealthy home, however, he was born to an automobile upholsterer and a mother who does different jobs every week to support her family. His family is Jewish and he had his tender days at Mount Lebanon. The Cuban family was once referred to the ‘Chabenisk’ family, however, they had a change of name after they moved from Russia via Ellis Island. Mark ventured into business at the age of twelve, he started out on buying and selling as he sold garbage bags in order to buy a pair of basketball shoes. He skipped being a senior at high school and got into the University of Pittsburgh. The business aficionado took the path of an independent man and ventured into being a student and at the same time an employee as he engaged in being a bartender, disco dancing instructor and was also a party promoter during his days at the University. Mark didn’t stay long in Pittsburgh before he transferred to Indiana Univesity and later earned a degree in Management from Kelly School of Business in 1981. He chose Kelly’s school of business because it was rated as one of the top ten schools in business with a low tuition fee. You would totally agree with us that the business guru had a business mindset from a very tender age, just like they say every little penny spent counts! Upon graduation, Mark Cuban established a computer consulting service named MicroSolution but later sold the company on a deal with CompuServe in 1990. Afterward, he co-founded the internet radio company, Audio-Net in 1995 alongside Todd Wagner. Audio-Net became a part of Yahoo for a while but the duo sold the company to Yahoo for a whopping sum of $5.6 billion dollars. Mark Cuban is also a charitable man, he has shown concern to the affairs of other people and you could basically say that he is Santa to many. He has buttressed the fact that the main reason he had pushed thus far is his ability to plan and be focused, above all, putting all his heart to what he loves doing. Family: Is He Married, Who is His Wife and Does He Have Kids? Almost all married successful people have praised their wives for their support, Cuban’s marriage is no exception. Mark got wrapped with the wind of love and had butterflies in his stomach when he met Tiffany Stewart at a gym in Texas in 1997. Tiffany was quite young as of the time they met, she was fourteen years younger but as they say, age is just a number and not a determinant of love. The lovebirds dated for five years as their love grew and knew no bounds. Then, they decided to take it a step higher and walked down the aisle on 21st September 2002 at Barbados. Ever since their union, there hasn’t been any sign of divorce or separation despite allegations made against Mark by a woman named Barrel. She claimed Mark assaulted her while posing for a photo with her in a Portland bar in 2011. The case was however dropped due to a lack of evidence to prove the woman’s claim of Mark reaching down to her pants while the photo was being taken. More so, Urologist opined that Cuban’s hand is too large to commit such an assault. The incident never moved their marriage, instead, it made their love grow stronger. A year after the Cuban’s union, they were blessed with a daughter whom they named Alexis in 2003 and later had another in 2007 named Alyssa. Subsequently, their only son arrived in 2010. In all, the couples have two daughters and a son. We wouldn’t be mistaken if we refer Mark Cuban as a giant. He possesses huge muscles and his body build evidently shows he visits the gym. Moreover, records tell he met his better half at the gym. He stands at 6 feet 3 inches and weighs 89kg. He has black curly hairs and is amongst a few who possesses a set of blue eyes.